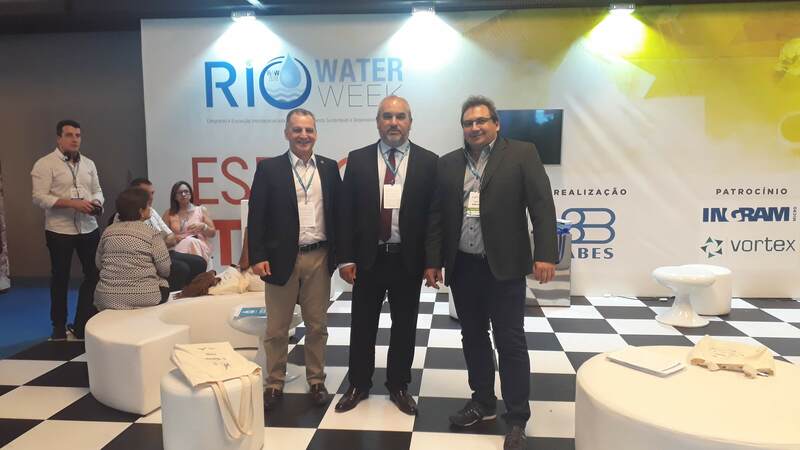 More than 50 representatives from the water companies, engineering companies and companies which are related to the water cycle sector have participated in the first Giswater Conference. During those two days attendees were discussing this technology, which is already used in different parts of the world. They have discovered the new features of version Giswater 2.0 and have constituted a community of users in Catalonia. Giswater is no longer a future idea. 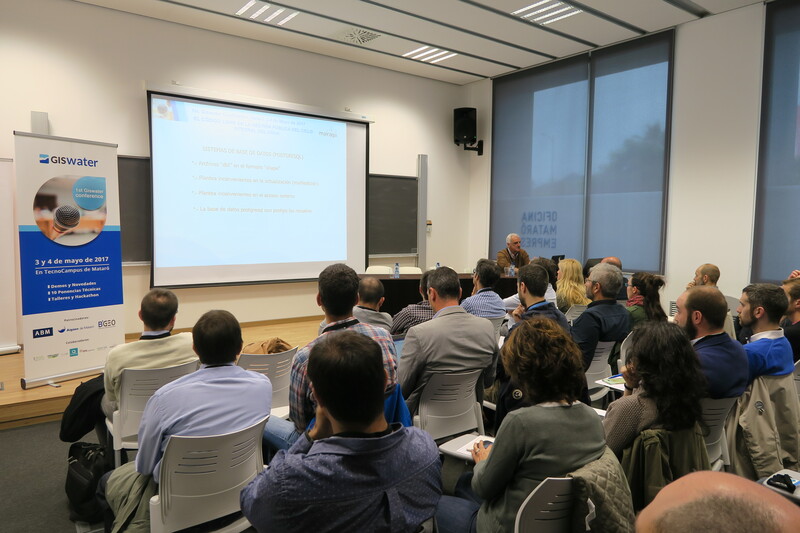 It has been confirmed by those attending the first edition of the Giswater Conference which was held at TecnoCampus in Mataró on 3 and 4 May. 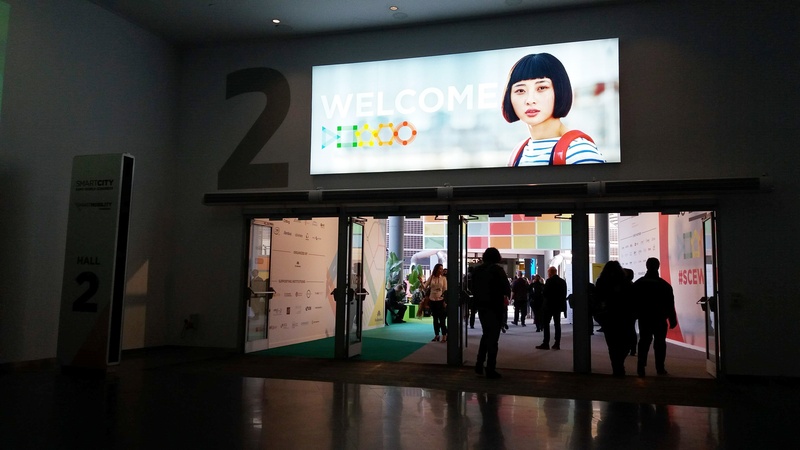 The program included 10 technical presentations, work sessions and hackathons. There were many activities which helped the participants find out more details about this technological platform. Also, they had a chance to take a part in the process of expanding this project. The first day began with the presentation of Giswater’s main meaning and its functionality. Also, there was a discussion about sanitation and drinking water supply, which is a new developing plan for Giswater. Different users and companies have shown their success, which has been achieved by this technology. The important part of this conference was the version Giswater 2.0, which has a more developed system of water management. 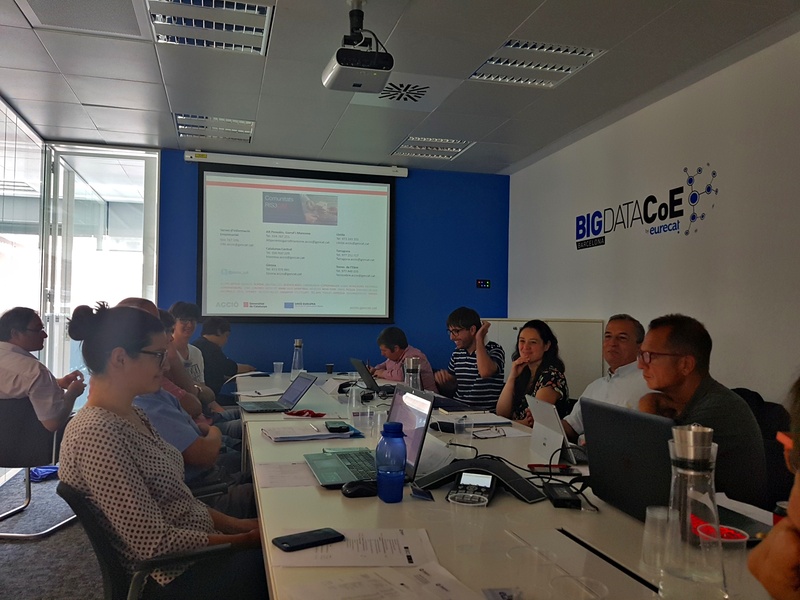 The best example of the project´s success is the list of cities which are using this program very effectively. Among those users we have to highlight cities such as Sabadell, Barcelona, Infraquinta do Lago (Portugal) and Sao Paulo (Brazil). It is important to note that the CAT association was presented on thissession. 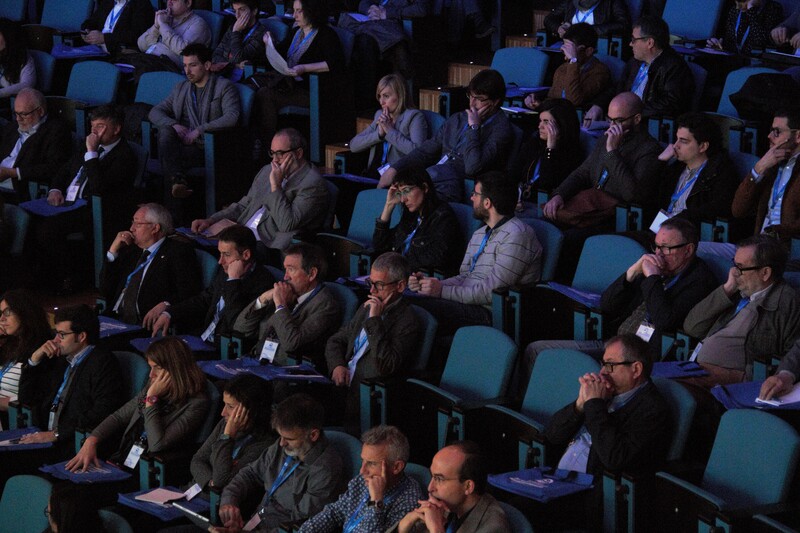 This association is formed by the water companies from Catalonia, who serve 183 municipalities of the country. This partnership helps Giswater to improve its quality by sharing the information. Different workshops and hackathons were organized during this Giswater Conference. The aim of the conference was to make this technology more effective and encourage programmers to develop and creative new cods.